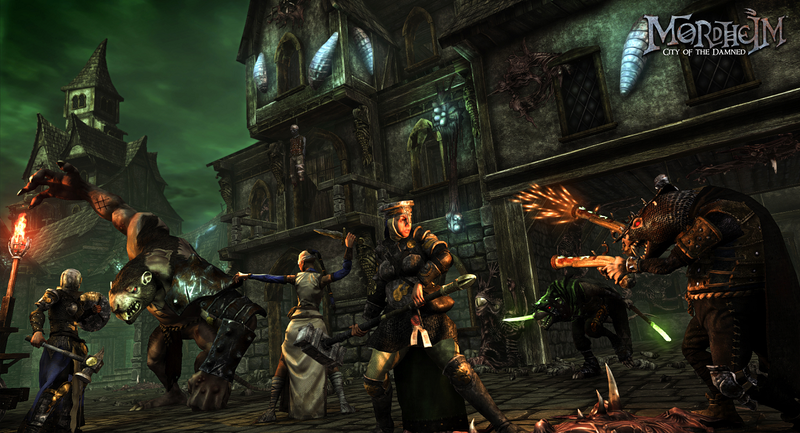 Mordheim: City of the Damned Lands on PS4, Xbox One | "DESTROY ALL FANBOYS!" “Well, this one looks neat!” said the brain, both halves actually agreeing for a rare change. Focus Home Interactive’s busy year of interesting games I want to play continues with developer Rogue Factor‘s Mordheim: City of the Damned, a really nice-looking tactical RPG based on the classic Games Workshop out of print board game from 1999. Four separate campaigns (a full campaign for each of the four Warbands: The Human Mercenaries, the Sisters of Sigmar, the Skaven of Clan Eshin, and the Cult of the Possessed), online play if you want to compete with like-minded gamers, snazzy visuals, all that good stuff. While not a “horror” game per se, I do love the visual style chosen quite a lot and hell, imagine wanting to whip up a Halloween outfit based on some of the wilder looking characters? Yep, that would be fun, right down to the people running away from you and into nearby trees or lampposts. Ouch. 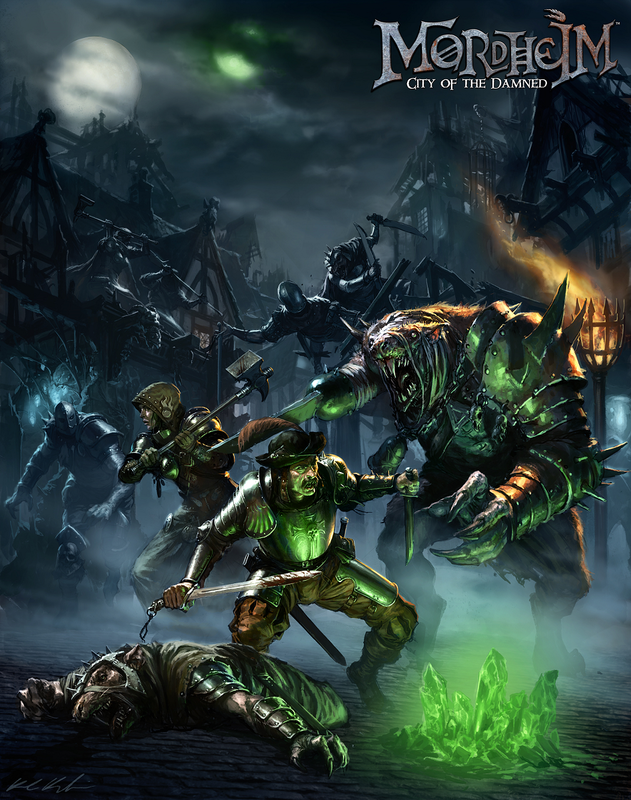 This entry was posted in 2016, Commentary, DAF, Features and tagged #mordheim, Board Games, BUY This Game, Digital Games, DLC, Downloads, Focus Home Interactive, Gallery, Games Workshop, Holiday Gift Guide 2016, Microsoft, Mordheim: City of the Damned, PC, PC Games, PlayStation 4, Playstation Network, PS4, PSN, Rogue Factor, SCEA, Screenshots, Sony, VGA 101, Videogame Appreciation 101, Videogame Trailers, Xbox Live, Xbox One by geelw. Bookmark the permalink.